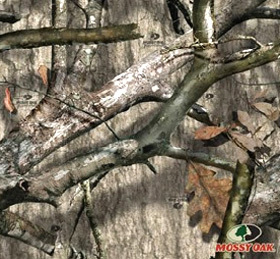 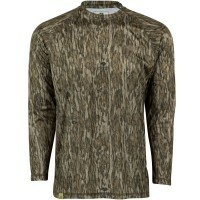 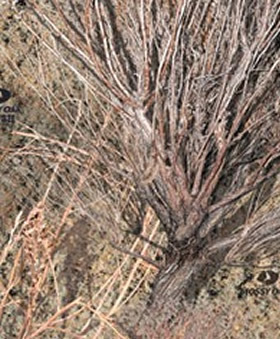 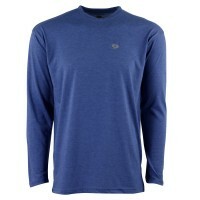 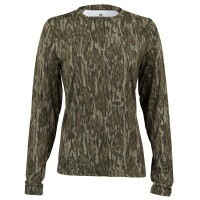 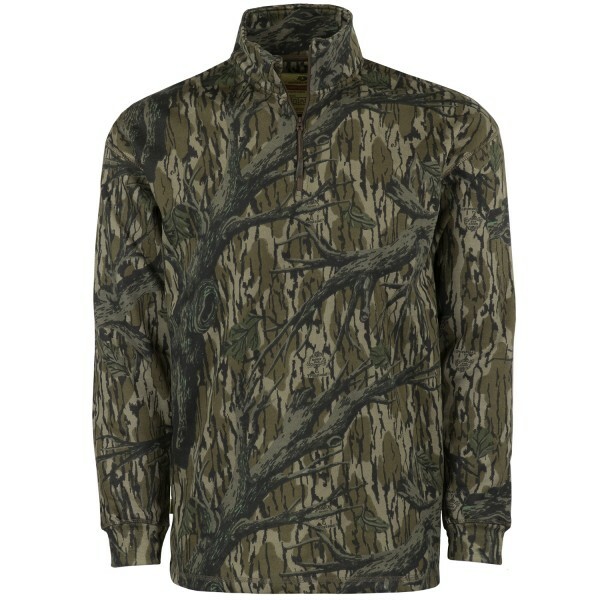 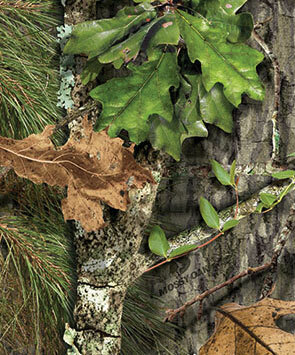 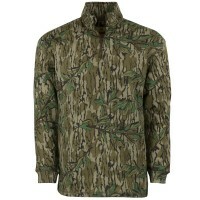 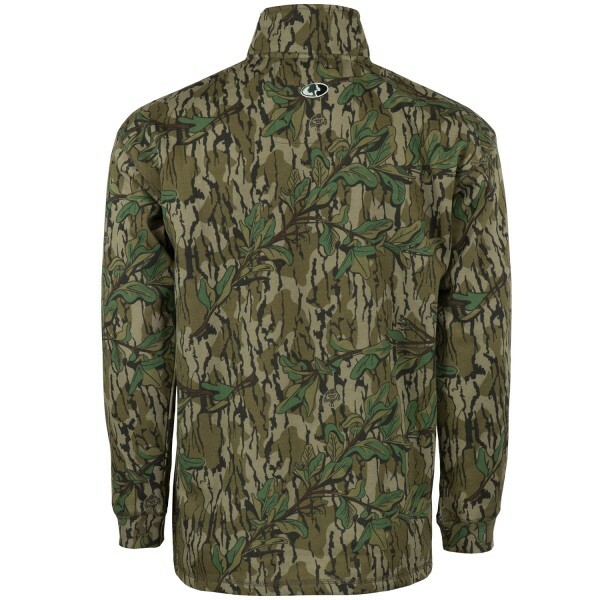 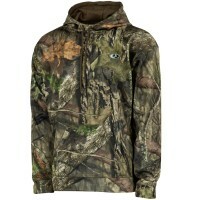 The Mossy Oak Vintage 1/4 Zip was designed with traditional sweatshirt material to create a true vintage style pullover! 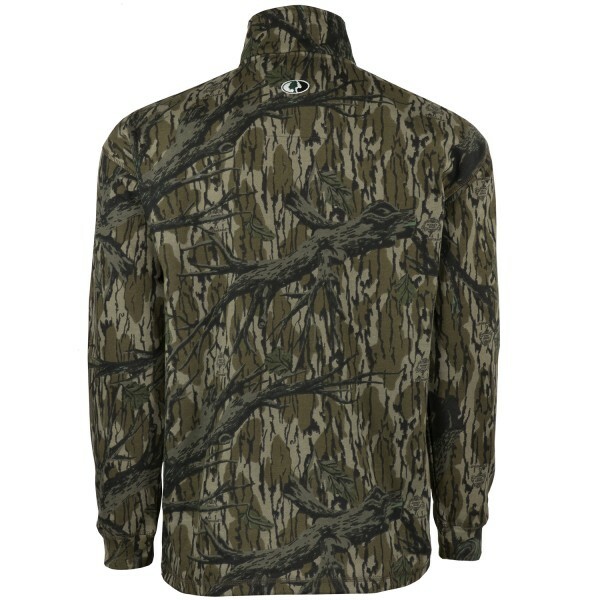 Made just for those who want a simple sweatshirt, but with an added a chest length zipper for comfort and breathability when needed. 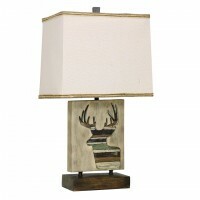 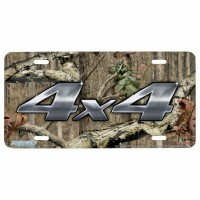 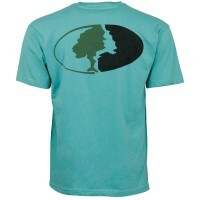 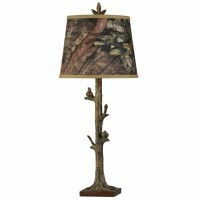 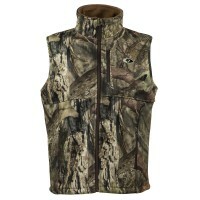 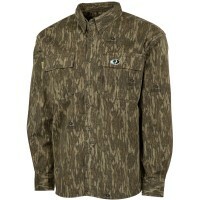 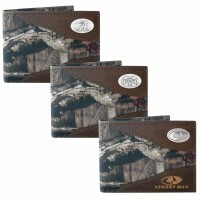 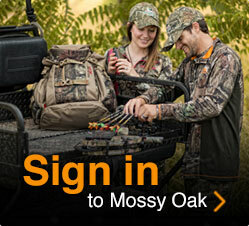 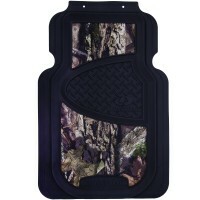 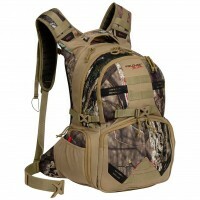 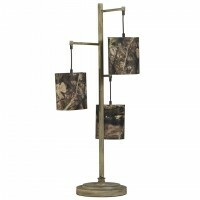 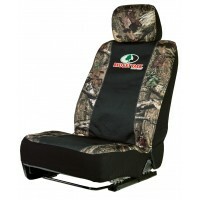 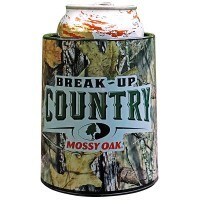 It's perfect for hunting or casual wear, and it will surely grab the attention of those around you. 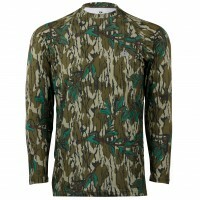 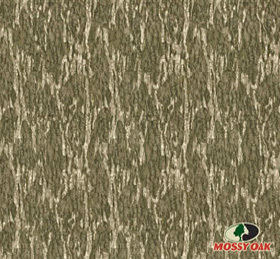 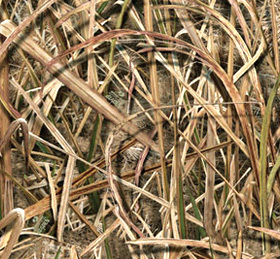 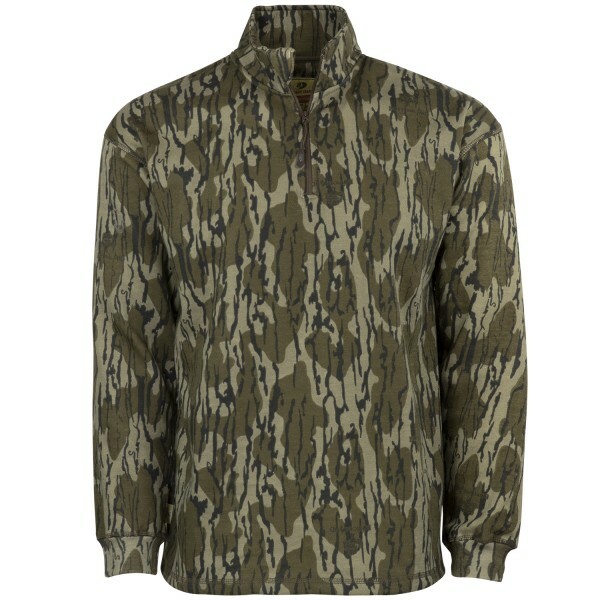 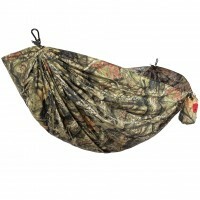 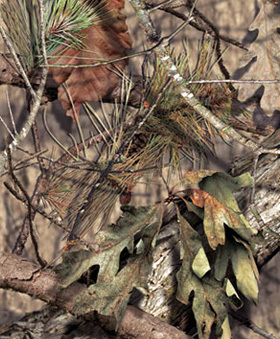 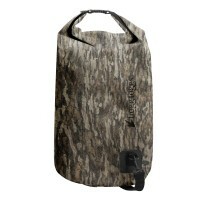 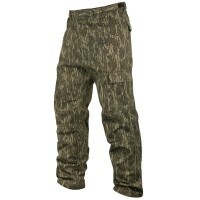 The 70/30 Cotton/Poly blended material features a dull finish to fool the eyes of the wariest of game! 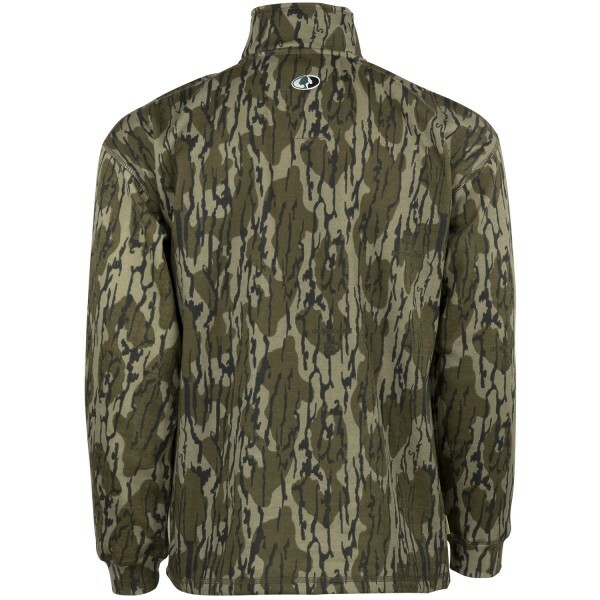 It's perfect worn alone or as a layering sweater.